Free kitten*. Double your pleasure, double your fun! Come join both Ken and Jane Harriman Ambrose at our side-by-side Open Houses today from 2:00 pm to 4:00 pm. 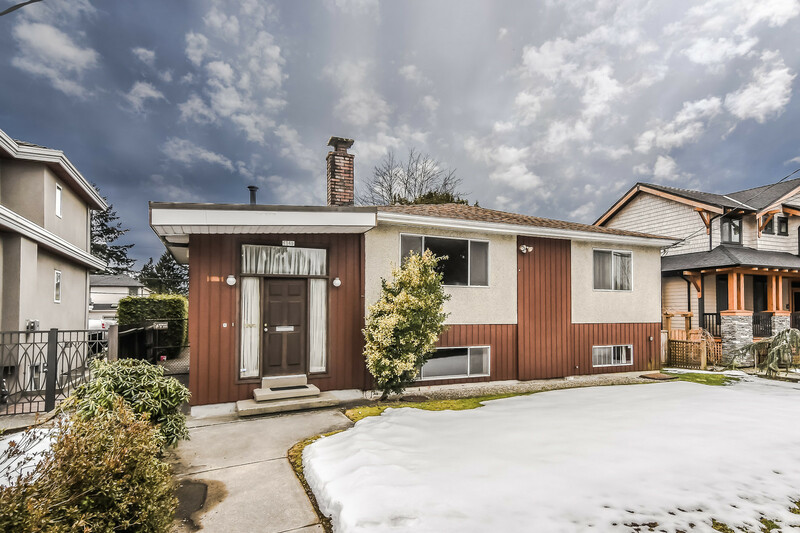 838 & 844 Porter St., Coquitlam. 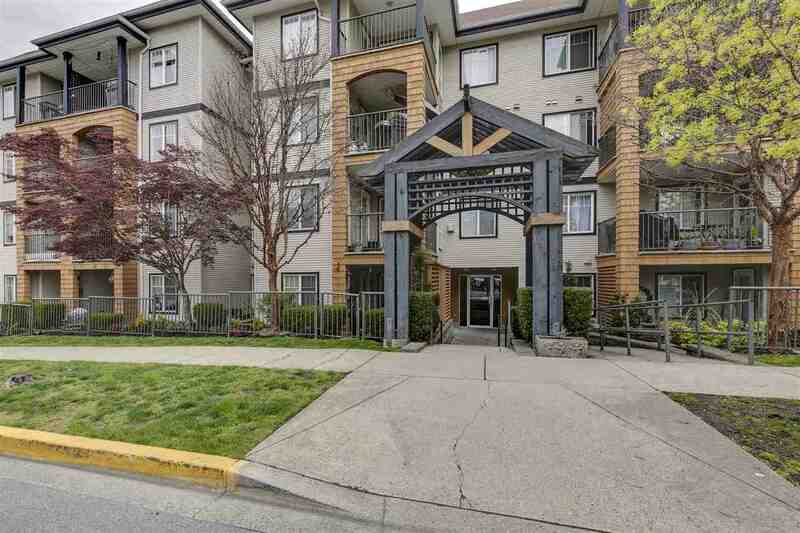 Much sought after street in Coquitlam's Harbour Chines. Perfect for a sunny day like today - 838 Porter has an inground swimming pool. *The fine print - free kitten only available with purchase. Please join us at our Open House at 838 Porter St in Coquitlam. Come and view this solid, well cared for home in Harbour Chines. The living room/dining room features hardwood floors with inlay pattern, crown mouldings & a stone gas fireplace. Upstairs has 3 good sized bedrooms each with their own Juliet balcony overlooking the beatuifully landscaped yards. If privacy is what you seek, then you won't be disappointed here. Once in the backyard you feel like you have left all the hustle & bustle behind. You can sit back and relax on the covered deck that overlooks the massive backyard & inground pool. All of the pool mechanics were recently updated, gas heater/hot water tank in 2012 & filter in 2010. This is your chance to buy a home & put your own personal touch to it.